Get unwanted trees out of your yard. Pruning trees is easy with our team. Avoid property damage with 24/7 tree removal. See the trees we've trimmed and removed safely. 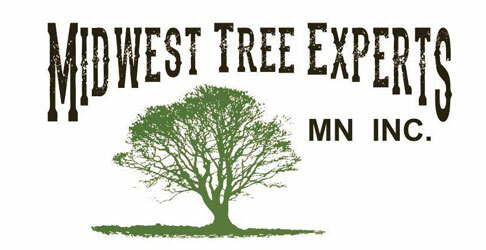 Why choose Midwest Tree Experts MN? Work with a team that's experienced, responsive and dedicated to customer service. We'll offer you a free estimate on professional tree services. We'll ensure your family, workers and customers can get in or out of your home or business again. How can Midwest Tree Experts Mn, Inc help you today? 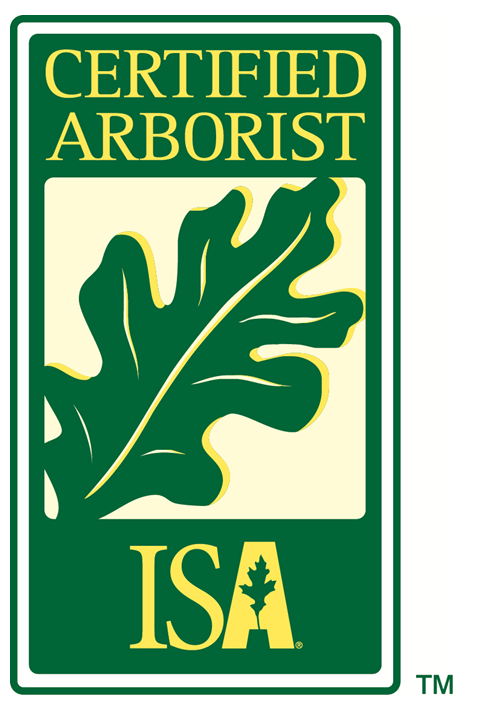 Midwest Tree Experts MN Inc.